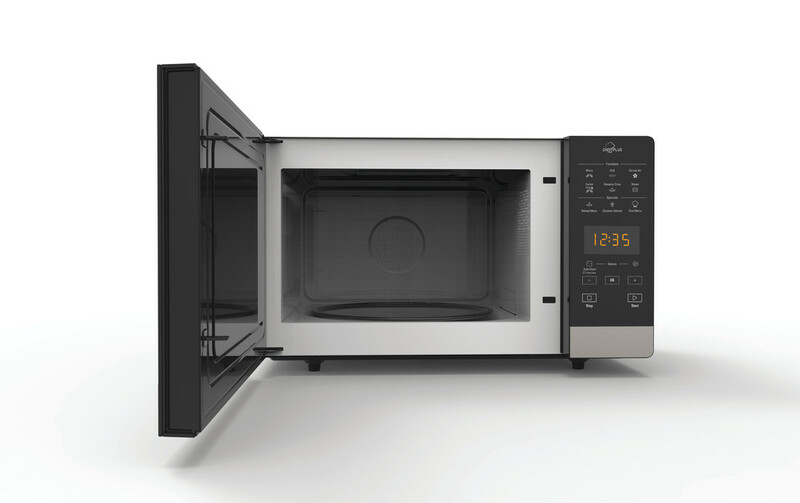 Discover a new way of microwave cooking with the Hotpoint Ultimate Collection MWH 27343B Combination Microwave in black. With Multiwave Technology food receives all around uniformed cooking and defrosting. Using two entry points for the microwaves to meet your food, the entire cavity is filled with power for thorough, even heating. 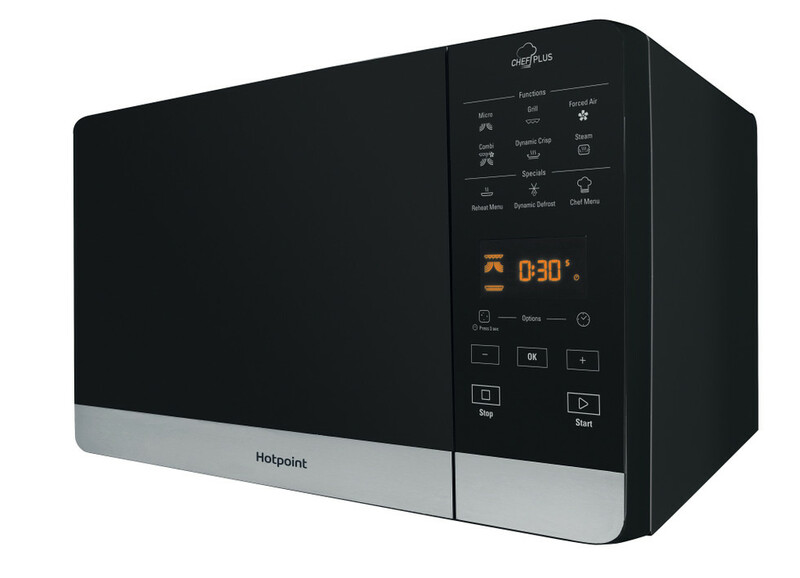 Combined with features such as the full surface Quartz grill with self-cleaning function, and Dynamic Crisp to create the crunchiest pizza bases with succulent toppings  the Hotpoint Ultimate Collection MWH 27343B Combination Microwave creates your favourite meals in less time than conventional cooking methods.